Do You Know What You Eat Ate? Eating well today does not only mean watching what you eat but It also means knowing what was fed to your food. According to Dr. David Katz, our diets should mostly contain plants, but when we do eat red meat, we should consider eating pure meat, the kind of meat that was raised on an organic farm. 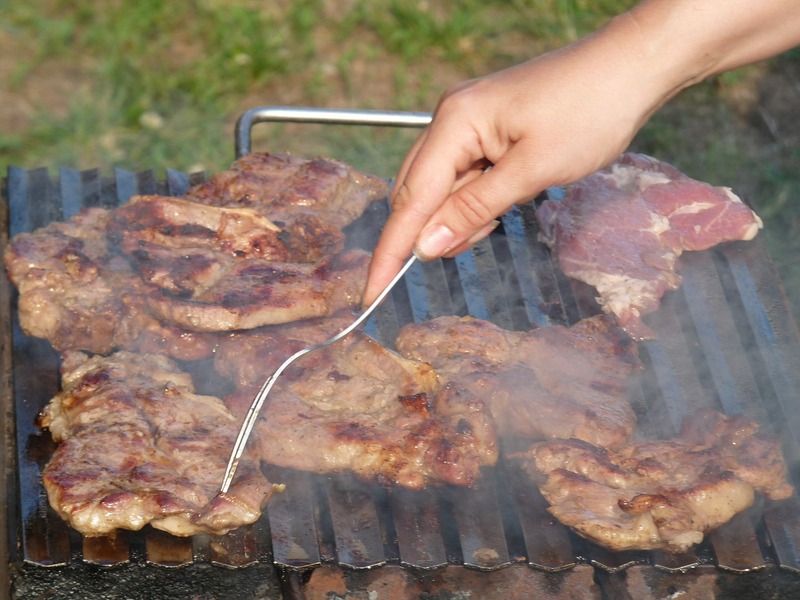 The food that we provide our livestock has an enormous effect on our health. 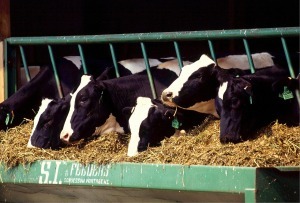 There are growing concerns with the food that is given to animals on feedlots. The best food for ruminant animals is grass that grows naturally. When our animals eat right, so do we. Or, why not consider some small-scale farming, yourself? Don’t be intimidated by the large farms you see; you could start very small and plan to only provide for the needs of your family. 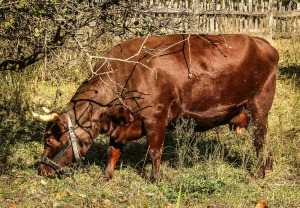 What better way to ensure that livestock are fed only the best feed and are properly raised than by doing it yourself! If you’re not permitted to have traditional livestock where you live, how about fish farming? Anyone can have a tank and swap out the ornamental fish for edible ones. Now you’re a farmer! Add some lettuces and fresh herbs, which feed off the fish waste, and you’re on your way to becoming a polyculture farmer! That doesn’t sound too difficult, does it? An agricultural system with several other subsystems where you can grown several types of crops at the same time is a more efficient way of farming. This method of farming is referred to as polyculture, where in a monoculture you would grow only one type of crop. When you integrate soilless growing techniques with your fish pond and your pasture animals with your crop fields, you are able to use byproducts from one system as an input for the next, and such a method of farming utilizes most of the resources like water, energy and fertilizers more efficiently. Aquaculture is an efficient way to grow food not only for human consumption, but this system can easily produce food for your livestock, as well. You can feed your animals your pasture grass or the microgreens that you grow in an aquaponic system. This would not only address food shortage issues, but also produce enough healthy feed for your livestock during harsh weather seasons. 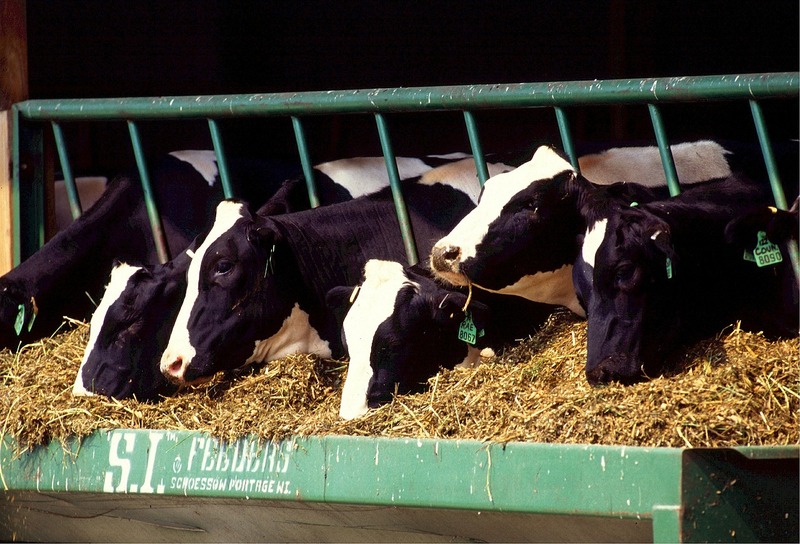 Feedlots have been known to feed animals a corn, soy, and grain-based diet that is high in energy and low in fiber. A high energy low fiber diet is not natural for ruminant animals. Their digestive systems are designed to eat naturally growing pasture grasses. Some feedlots are also known to feed animals garbage derived from human waste and farm waste such as candy wrappers, bakery waste, waste paper, and chicken waste. “By-product feedstuffs” and such are not natural animal diets. (Eat Wild). With modern genetic engineering techniques, genetically altered DNA from plants and animals can be transferred to non related plants and animals to make them more productive, resilient and make them grow faster and bigger. The benefits of GM foods include lower prices and higher production. However, there have been several concerns among biologists and environmentalists regarding the safety and impacts on human health related to the consumption of GM food. Some of the GM food related concerns are given below. When farm-raised animals are fed GM food and given antibiotics regularly, they become very different from naturally grown animals. Their bodies are stressed from eating an unnatural diet and gain weight more easily the more antibiotics they have. Without high fiber and nutrient rich grasses, what nutritional value could the meat eventually have? 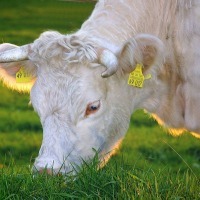 The most healthy diet for us should come directly or indirectly from plants, and so, feeding our livestock an all natural pasture grass based diet is one of the most important aspects of livestock nutrition. It becomes very challenging for many small farms during the winter and drought seasons to find natural pasture grasses. You can easily grow your own grasses by using an aquaponic system that gives you fast results with minimum resources. 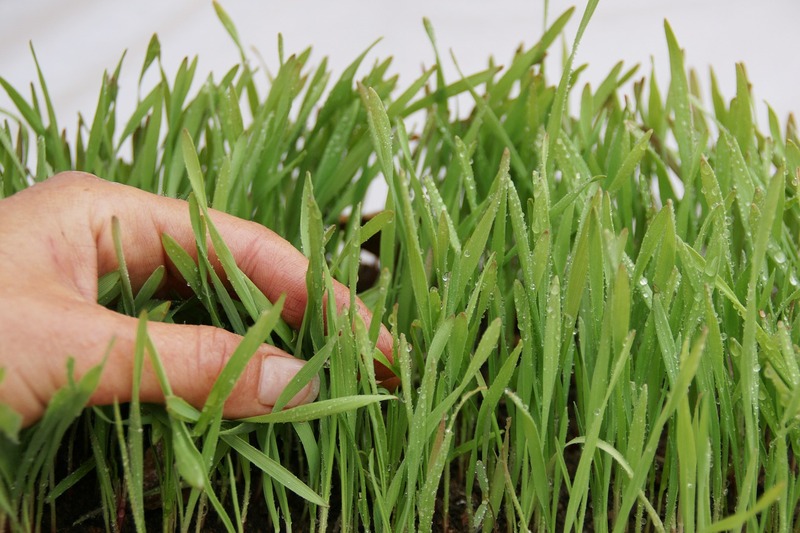 Micro-green DIY systems use very little water and take very little time to grow grasses that are luscious and high in nutritional value. Your animals are going to love it. With the rapid rise in industrial food production, animals on feedlots are fed grain-based feed to increase their growth. They are also given growth hormones and antibiotics on a regular basis. Eating meat that comes from animals living on unnatural diets can have many health impacts on humans. The beef you purchase from a supermarket more than likely came from a commercial feedlot that was routinely given antibiotics, GM food and by-product feedstuffs. Why not try an aquaponic or DIY micro-green fodder system to raise your own livestock and fish! If you haven’t tried the DIY system for growing micro-green fodder, you should try now! If you have, please leave a comment and let us know how it worked for you. Click here to book a meeting with us for advice on how to get started with your farm. We would really appreciate your feedback, so please visit our facebook page and leave a comment or simply like our posts.